I’m not sure where to post about this, so I’m going to do it here. I already created a bug in the cordova apache but had no response. The issue is with a new media file that can’t be “STARTED” when the screen is locked (or app is in background). I’m not referring to the background playing settings in iOS. This still happens even if I set the UIBackgroundModes setting. The audio does not start in step 3.
this only happens in iOS. Android is fine. Anyone with a suggestion?? am I missing something? please help. I have the same issue. Have you found a fix? I believe the only way to get this to work is to use AvQueuePlayer and load the whole playlist. Hi, have you made any progress on this? I use PhoneGap and I have the same problem. Have you made any progress to share? I’m actually testing to see if NativeScript will be a better solution for my case. Thats a different issue. Please let me know how you go. It’s working fine in android. It’s working fine in the iPhone simulator. It’s not working on the iPhone device! 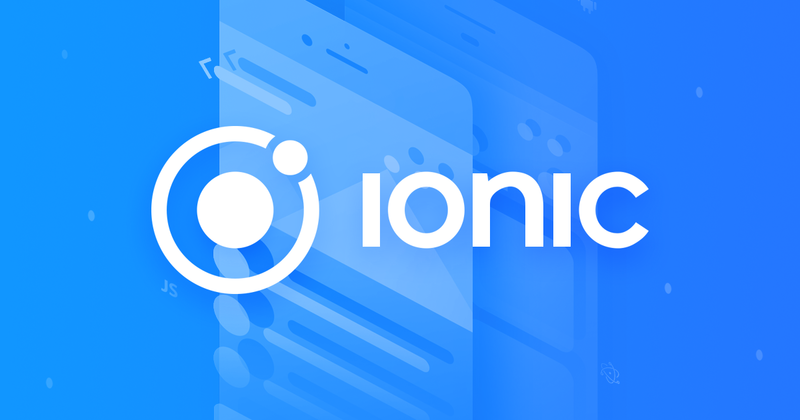 Are you using ionic WKWebView or UIWebView? WKWebView will not run any JS while the app is in background. as I mentioned it’s working fine in the simulator but not in the device! Hello. Did you found a solution to this issue?